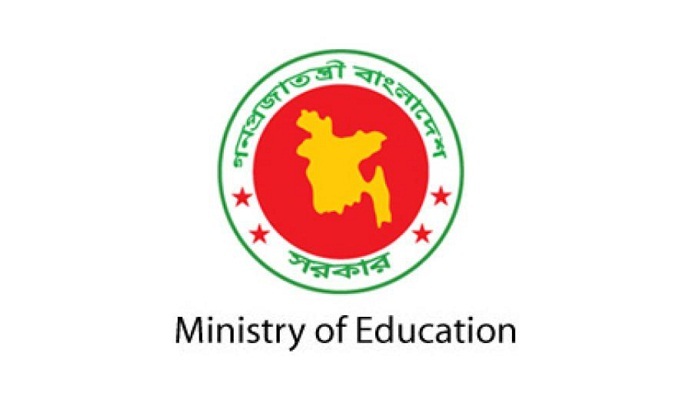 Ministry of Education has instructed the authorities concerned to supply electricity to all the secondary educational institutions (which don’t have electricity) across the country to facilitate ICT (Information and Communication Technology) education. The Secondary and Higher Education Department of the ministry issued a letter in this regard to the Director General of Secondary and Higher Education Directorate on Tuesday. The letter stated that ICT education has been made compulsory at the secondary level and the multimedia classrooms are very importance to make the classes more interactive, it said. “Due to lack of electricity connections, many institutions have no computer labs. For these reasons, giving electricity connections all those educational institutions is necessary,” it reads.